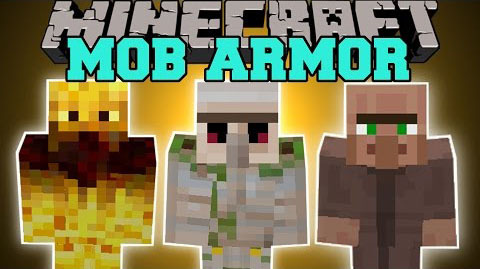 Mob Armor Mod implements armor that turns you into mobs and gives you their abilities. 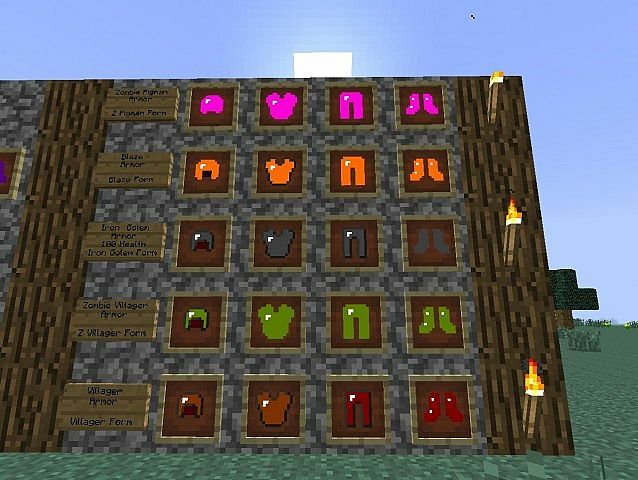 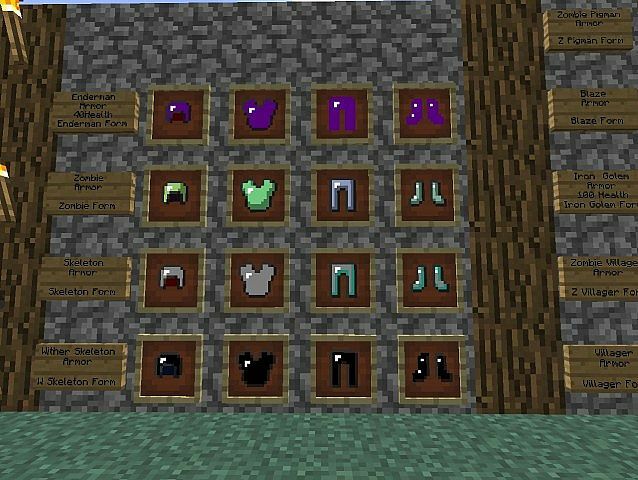 Once installing the mod, you will possess many types of armor from good armor, strongest armor to the best armor like Iron Golem Armor. 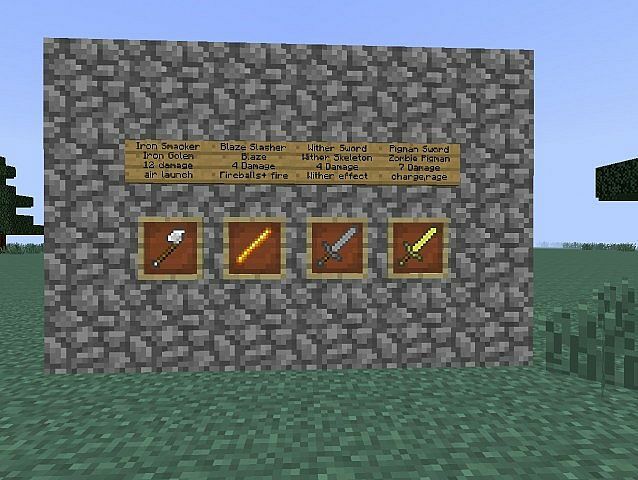 Download the mod and experience with various powerful things. 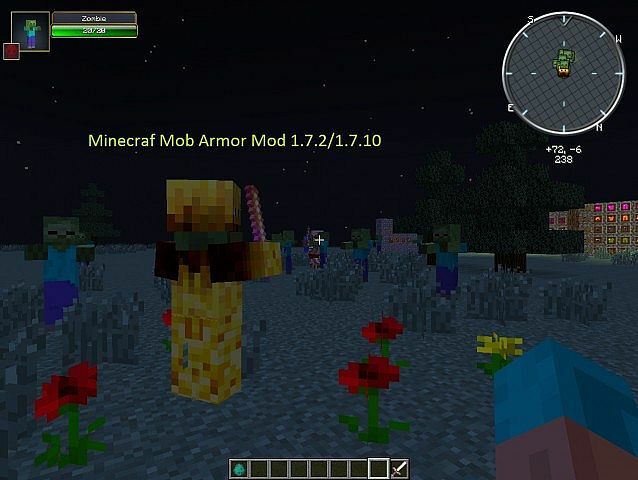 Download the Mob Armor Mod from link below.